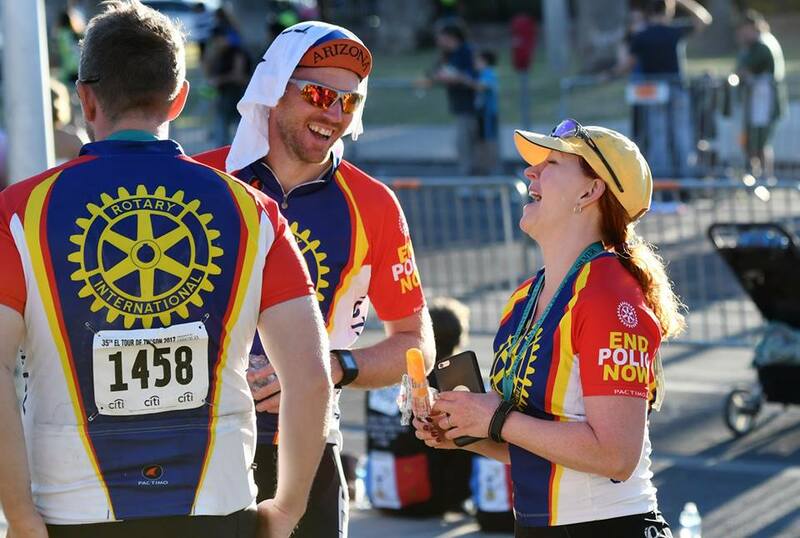 ONE WAY TO FIGHT POLIO RIDE A BIKE. ANDREW BEST RIDING IN MARCH IN GRIFFITH. 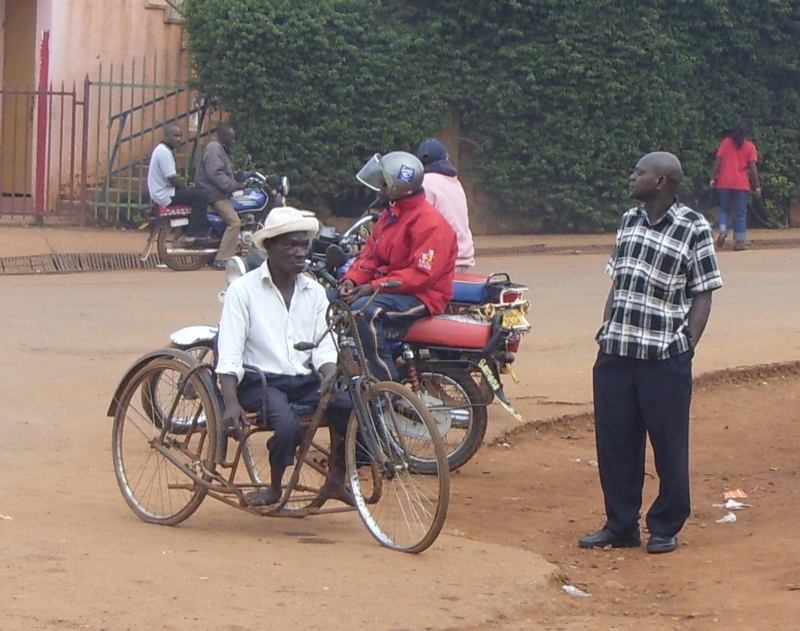 A man with polio paralysis seen in Kampala November 2011. I contracted polio when I was 8 years old living in Kenya. I was lucky in that I did not get any paralysis. It was not until I joined Rotary in 2003 that I found out the wonderful work that Rotary has done to eliminate this disease from the planet. By joining Rotary you will be able to join in the National Immunization Days administering the vaccine in countries such as India. 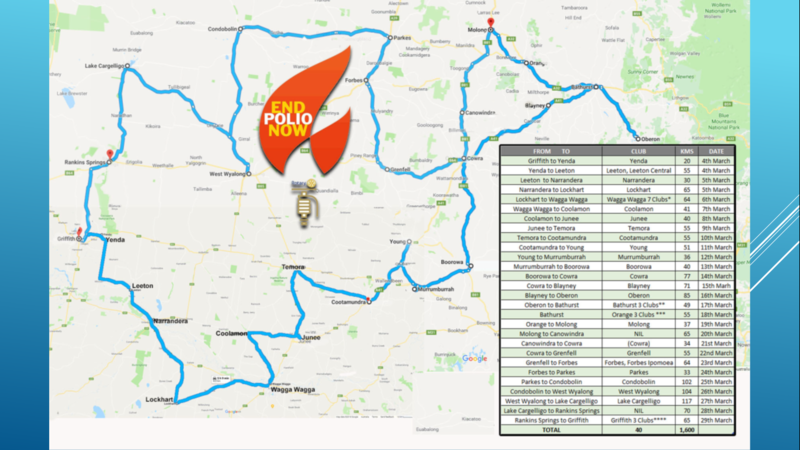 There are only 2 countries left in the world now that are endemic to polio and we are this close to making Pakistan and Afghanistan polio free in the next year or four. Above: The late Rtn. 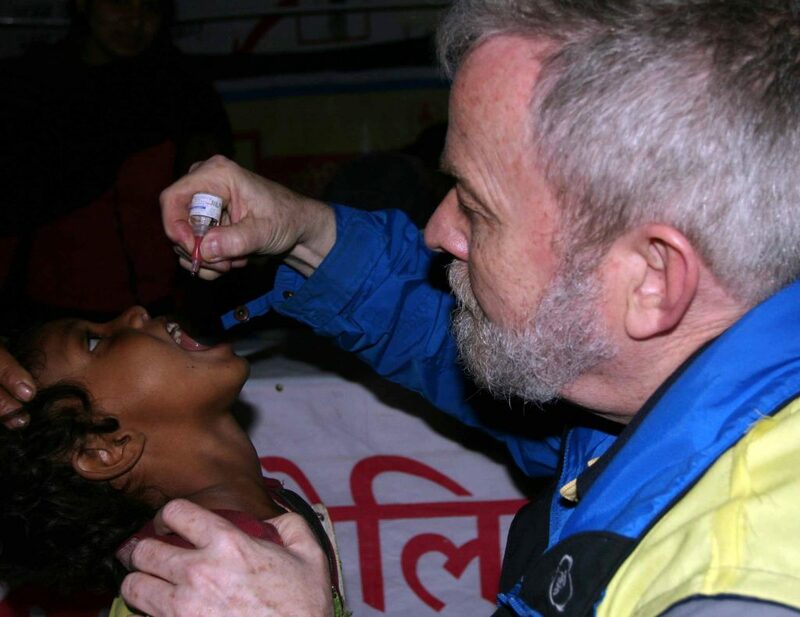 Jon Deisher from the Rotary Club of Anchorage Alaska in India on a National Immunization Day. 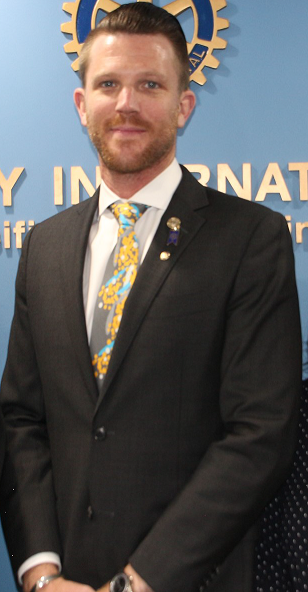 Met Jon on the Rotary Fellowship on the Internet ROTI.